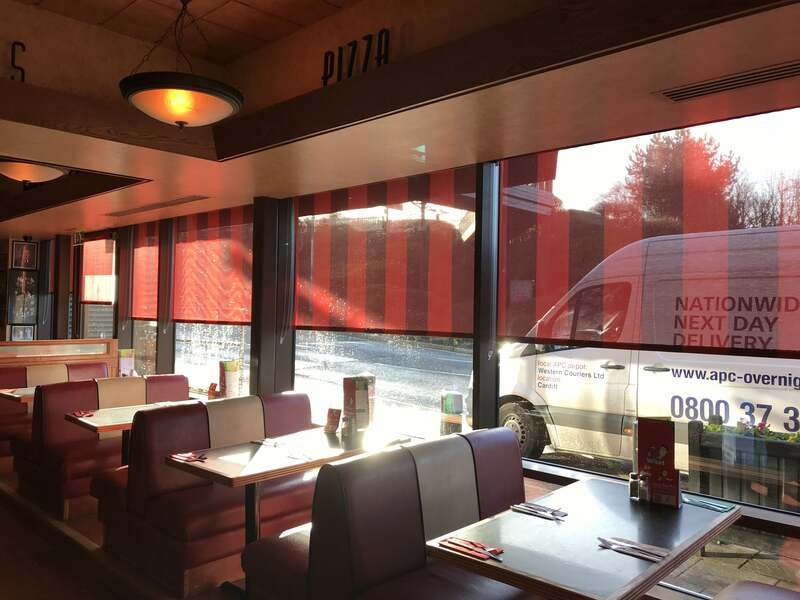 We can produce roller blinds in any design or pattern and rise to the challenge when asked. 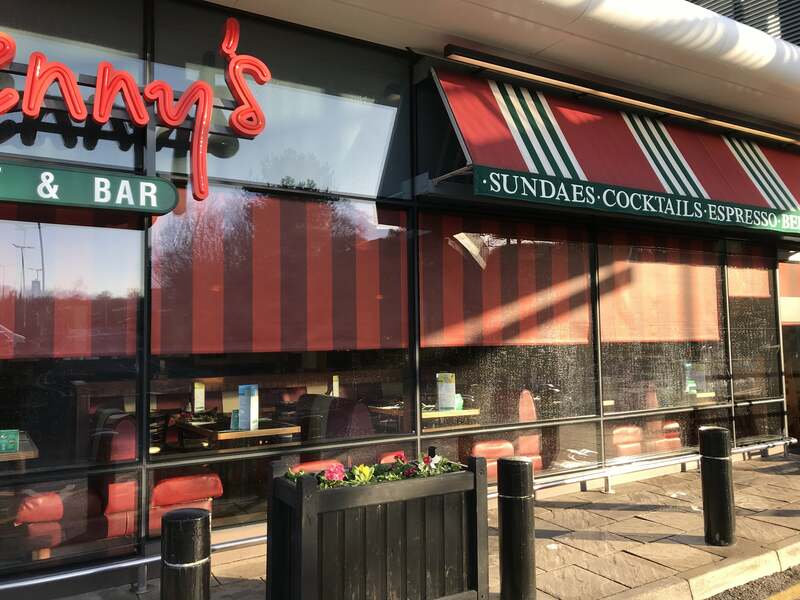 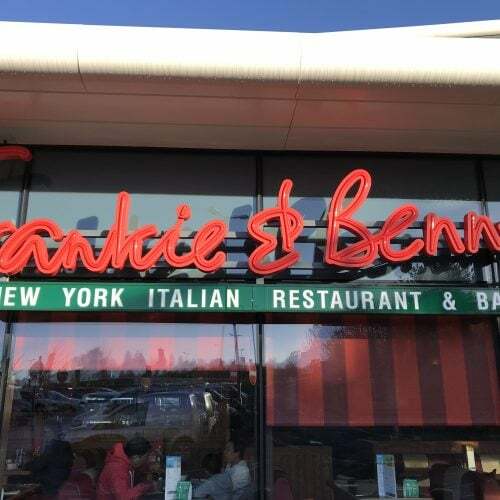 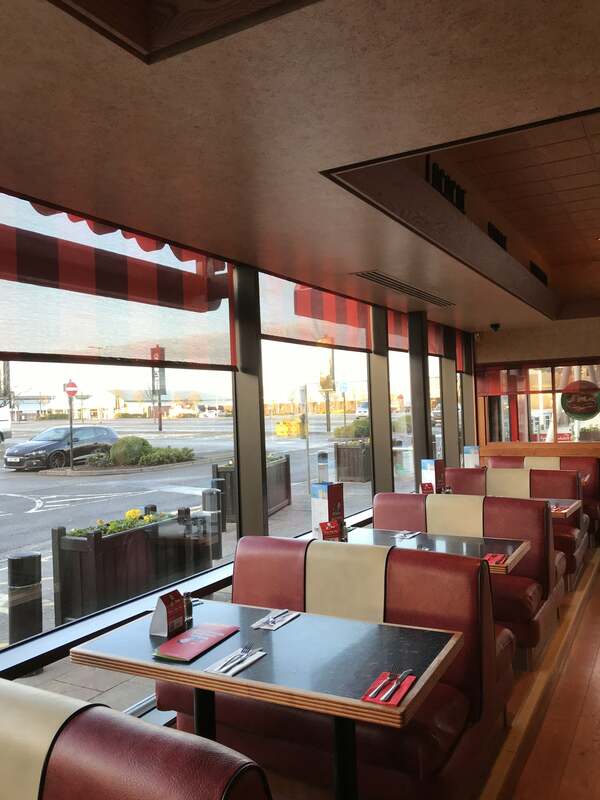 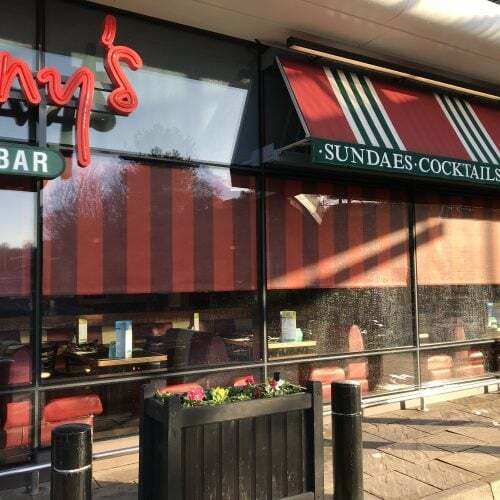 Here is another install within the last week for Frankie & Benny’s in Wales by our team in the South West. 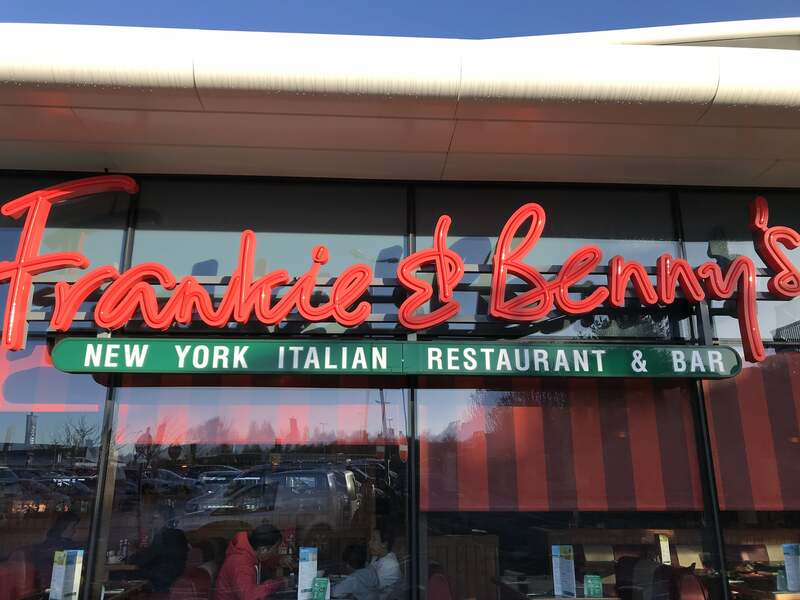 The design process can take a while as samples need to be produced and agreed but a bespoke design is easily achievable using our in house graphic services. 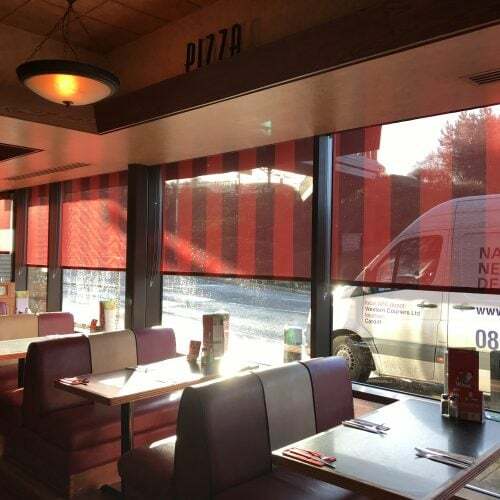 Design, printing and traditional signwriting are all part of what we do at Radiant Blinds & Awnings. 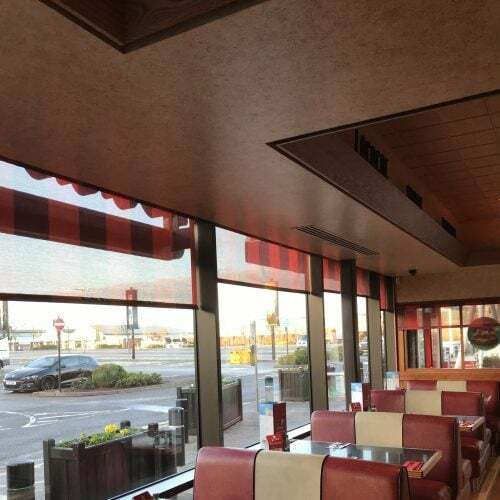 Get in touch today if you need to stand out from the rest and create a bespoke look.